Garden Grove, CA February 5, 2014 Off Road Desert Racing's season opener brings the sports top competitors to Parker, Arizona and along the edge of the Colorado River near the BlueWater Resort & Casino. 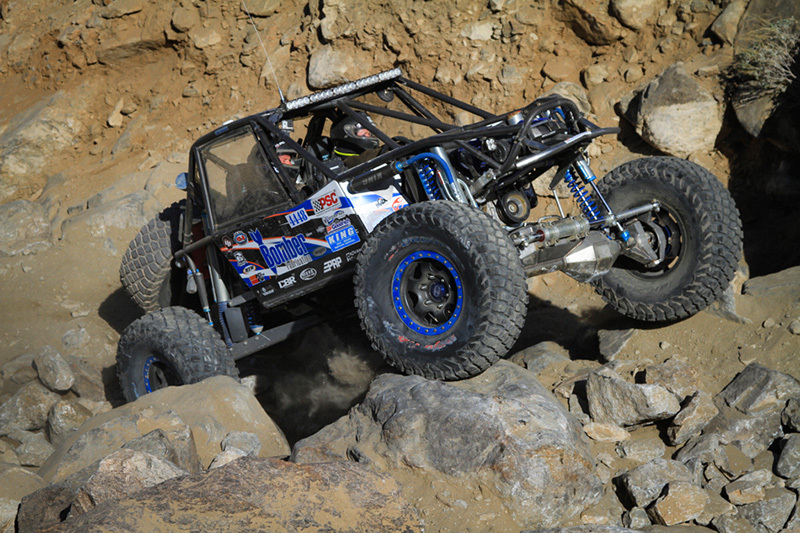 This early wintertime event is a hands down favorite for many participants and sets the tone for the ultra competitive Best In The Desert Series. 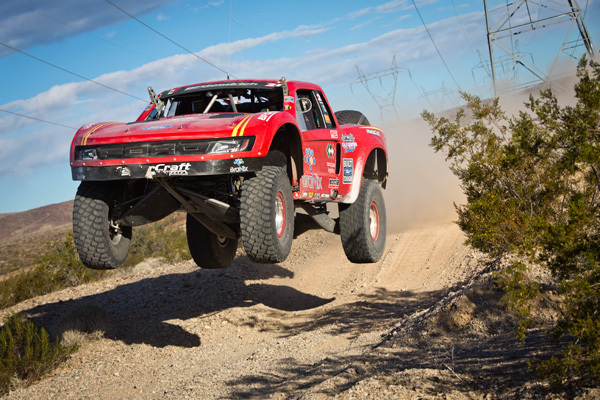 For Jason Voss, the reigning Trick Truck Champion, it has to be one of his preferred events as he just captured a second consecutive BITD Parker 425 victory. 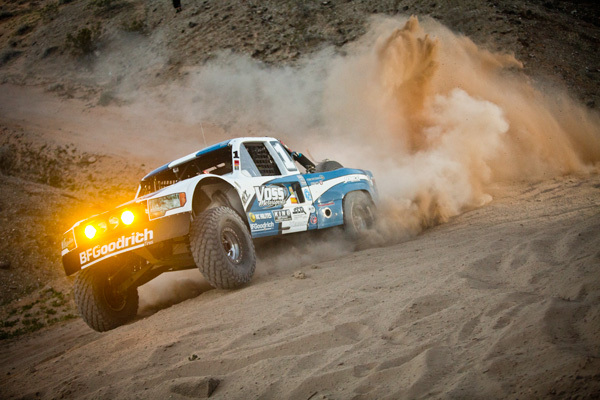 Voss won the race, which saw the top 3 finishers separated by approximately 32 seconds. 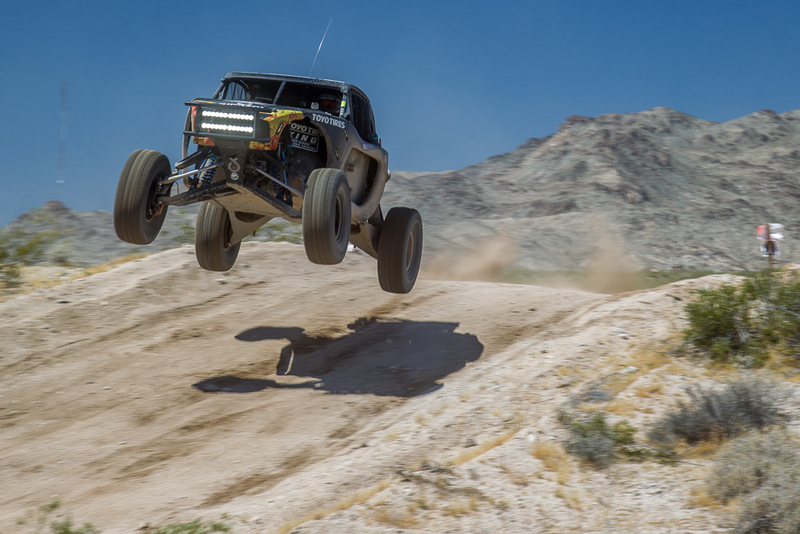 The Best in the Desert Series is known to attract the largest fields of the super exotic unlimited Trick Trucks. Once again the "best of the best" brought a stacked field with 41 entries in the top division and 226 total racing in the competition. 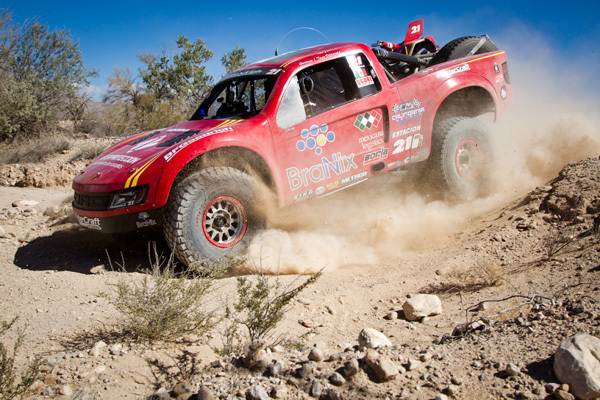 Attrition is always a factor in off road racing, but Parker is historically very rough on equipment, as many vehicles do not finish. 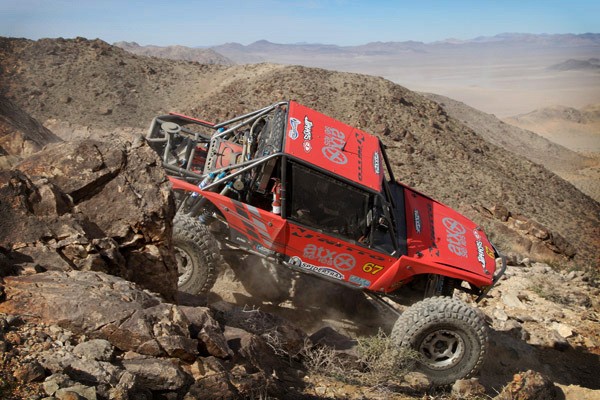 The desert course is full of high-speed sections but out of nowhere there are big hits, hidden crevices, and any number of obstacles that are waiting to snap off challengers. 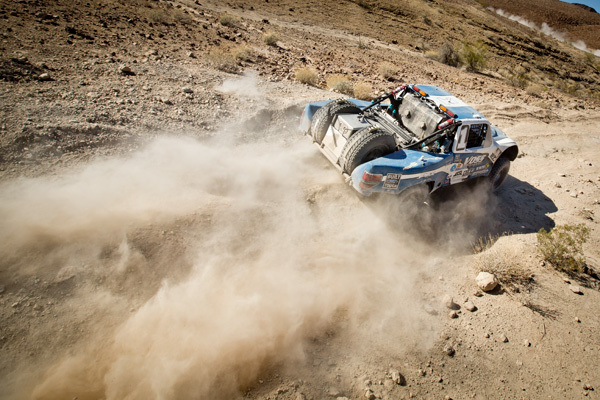 No one is immune in desert racing. It takes incredible focus, determination, preparation, and your luck just has to be on point. 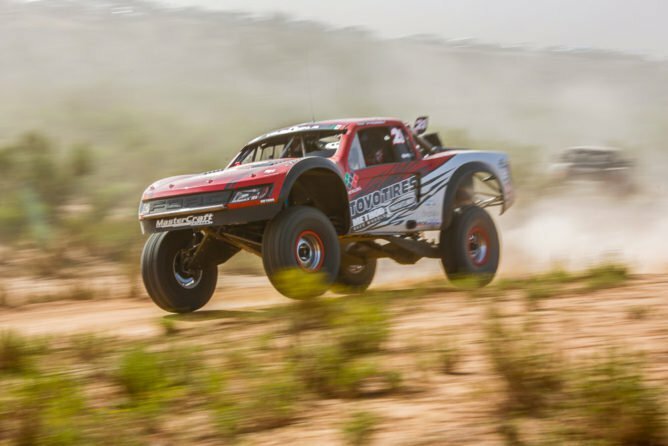 Jason Voss, the reigning BITD Trick Truck Champion, must be feeling pretty lucky but also very confident after starting out the 2014 season with a victory. 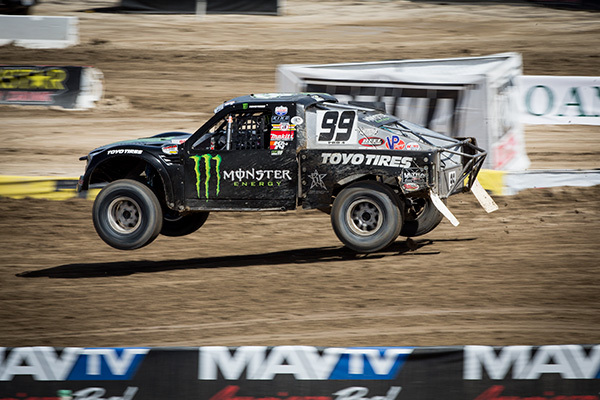 It was this very same race last year when Voss began his Championship season campaign with the first race win of the season. "It was a Great Day," Jason stated at the finish line. "My Co-Pilot and I never had to get out of the truck. We let Tavo Vildosola set the pace in front of us and we just had to chase him and keep him in sight. 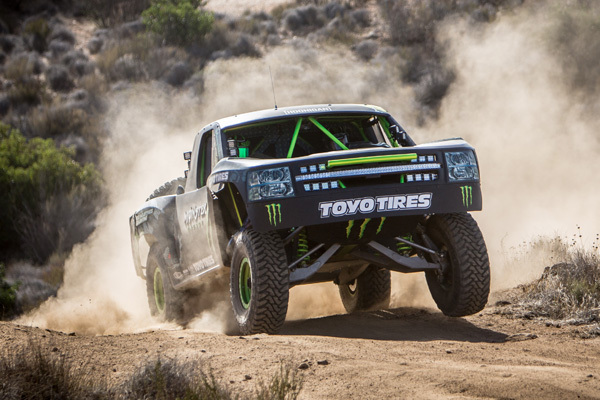 We chased him hard and gave it all this truck could give. In the last 40 miles we poured it on and really pushed it in the rough. It looks like we got them in the end by 10 seconds. We earned this win for sure and it was not without serious challenges though. Lots of lap traffic to drive through, and the course became seriously deteriorated through the second half. That is where our finely tuned suspension really benefited our race. I can't say enough about King Shocks everyone else that support our program. The guys did an excellent job and gave me a great track to run; we appreciate everything they do."